Happy Spring! I am so excited to share sneak peeks this week for the April Release of Taylored Expressions! Today's projects have some super cute dies that seriously make crafting them SOOO fun and easy! 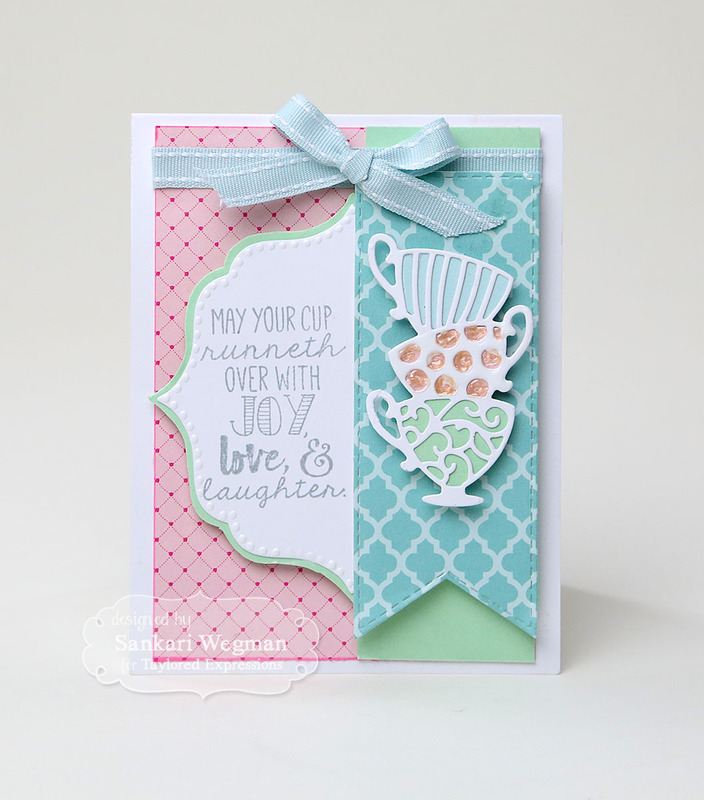 My first card uses the wonderful stamp set: Some Like It Hot with the Stacked Teacups dies that cuts out some fun details in these elegant teacups. For my second project, I created a little bookmark using the new Build A Bookmark die - which comes with these lovely flowers, butterfly and leaves. 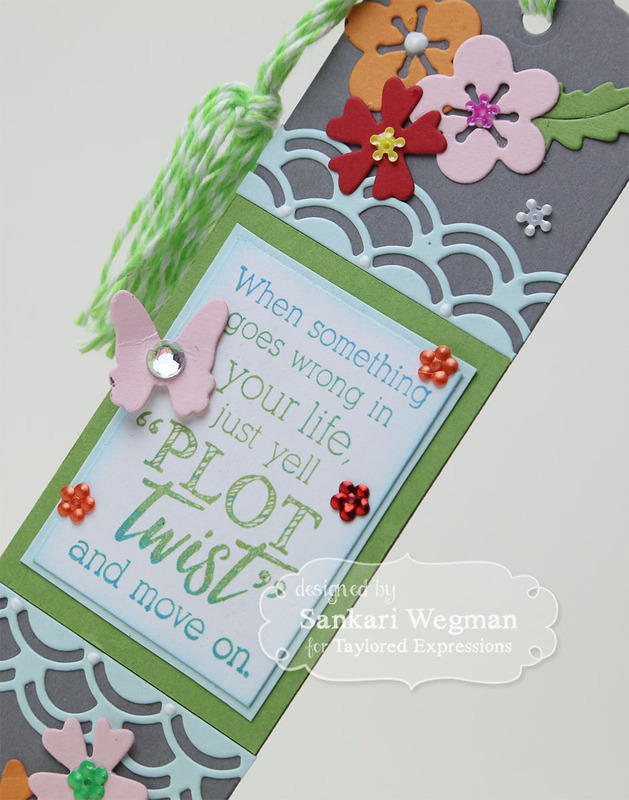 I added the sentiment from the Plot Twist stamp set and a little border using the Rainbow Scallop border die. So much fun!! 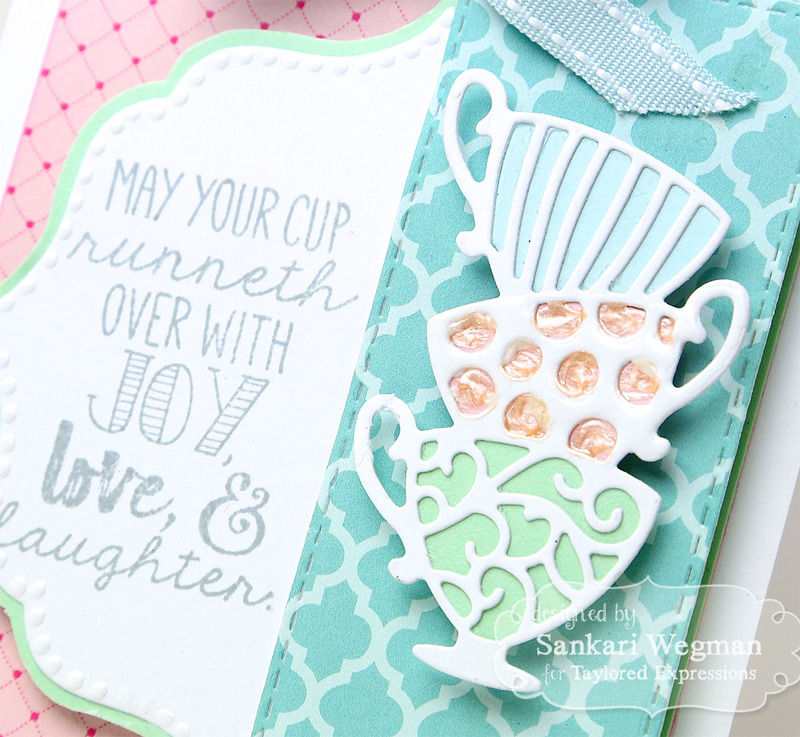 Can't wait to give this to my BFF - love these beautiful dies and awesome stamp sets! Taylored Expressions is celebrating Release Week with some fabulous giveaways! 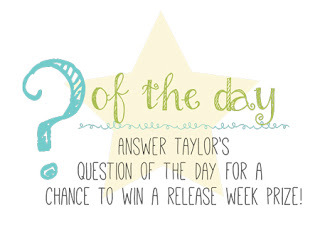 Visit the TE Blog to answer Taylor’s Question of the Day for a chance to win a prize from the latest release! And can't wait to sneak more peeks this week! Thanks so much for stopping over today - please hop back tomorrow for more! Sankari, your card and bookmark are absolutely beautiful. I love everything about them! Great job! April Verve Diva Inspiration Hop: Happy Birthday!